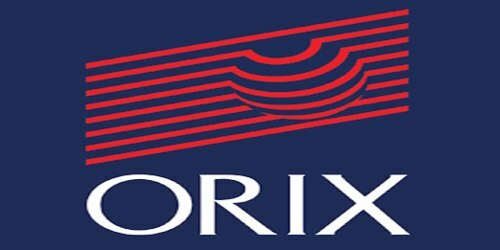 It is a broadly described annual report of ORIX Leasing Pakistan Limited in the year of 2016. During the financial year, Total Assets of the Company stood at Rs. 35,313,440,159 billion. Mark up income on vehicle finance/loans and Micro Finance was 9.8% higher at Rs. 506.88 million compared to Rs. 461.74 million in the previous year. Other income at Rs. 501.6 million (June 2015: Rs. 310.7 million) was 61.4% higher than last year. The Company achieved its highest ever profit after tax of Rs. 742.2 million which translates to earnings per share of Rs. 9.04 (2015: Rs. 8.18). Current year’s profit is 10.6 % higher than Rs. 670.9 million earned last year. Total revenues at Rs. 4.10 billion were 3.27% higher than Rs. 3.97 billion earned last year. The Board of Directors of the Company has recommended a cash dividend of @45% (Rs. 4.5 per share of Rs. 10/- each) for the year ended 30th June 2016 (2015: @45%).